From Long Island to the bordering Great Lakes, the Empire State is brimming with diners of every ilk and era. It is home to many classic stainless steel models, as well as newer retro diners. 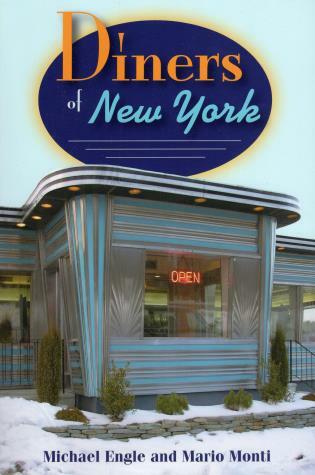 This handy book is a complete guide that will take travelers through heavy concentrations of diners in New York City, the Catskills, and the Hudson Valley to the more sparse regions in the western part of the state, pointing out what makes each one unique. Michael Engle lives in Troy, New York, and operates the website www.nydiners.com. Mario Monti lives in Pawling, New York, and is the author of A Directory of Diners, now in its third edition.